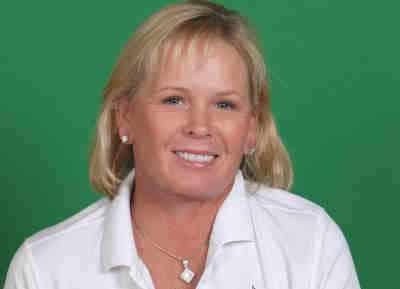 Tina Tombs, 2014 LPGA National Teacher of the Year, has been a longtime customer of FlightScope.Tina started playing golf at a young age and went to Arizona State with a full golf scholarship. In 2001, she established Tina Tombs Golf and shortly after in 2003 relocated it to the Arizona Biltmore Golf Club. Amongst her highly successful learning center, Tina had a decorated 14-year career on the LPGA Tour.With the FlightScope X3 being ready to ship out very soon, Tina was one of the first people to place a pre-order. She shared insight on what she is looking forward to the most:"I was recently introduced to the new FlightScope X3 at the 2017 PGA Merchandise Show and I am so excited to get it in my hands and start using it. With the advancement of the radar technology incorporating Fusion Tracking and allowing new short game measurements, the X3 will change how I approach my lessons as well as improve how my student's visualize the data to change their game. I also love that the new X3 is portable and lightweight. I am looking forward to working with the clarity and accuracy that the X3 will provide during my lessons."